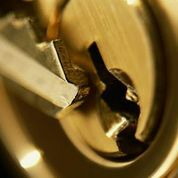 The services of our local locksmith company aim primarily at preventing property crime by all means necessary. Of course, our experienced teams are at your service for sudden problems related to your keys or bolts. Locksmith Company Vaughan is a fully equipped contractor and offers solutions and immediate 24/7 services. Having exceptional infrastructures and a dynamic workforce consisting of knowledgeable technicians we can promise excellent service whether you need to change the locks or the keys, repair them or check them. 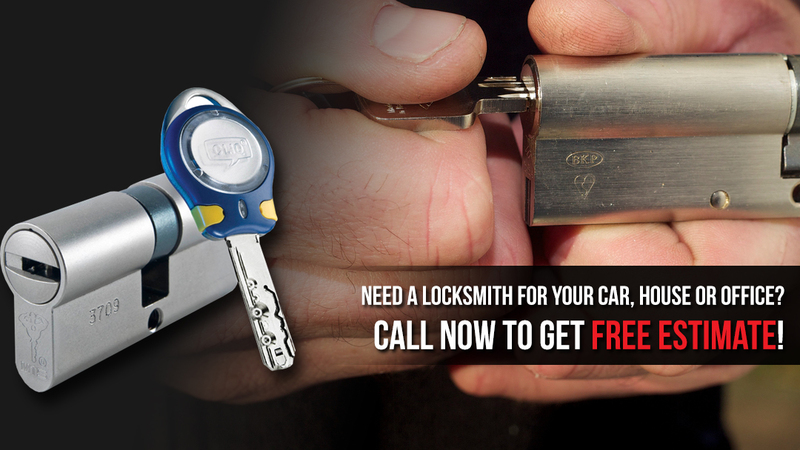 Our locksmith business in Vaughan is equipped with the most sophisticated machinery in Ontario. Keeping our vans well equipped is a necessity for our line of work and the safest way to assure clients that we can indeed provide services at once. Lock issues don’t leave room for delays. We respond fast, offer same day service and are quick when we are called for 24/7 emergencies. The great technical foundations of our locksmith contractor ensure that each team carries the necessary tools and each van the required machinery for immediate rekeying of locks and replacement of keys. The technicians of our emergency locksmith company are masters in car locks and will open the locked door and trunk lock in a matter of seconds. We do an outstanding job, focus on the problem and have the courtesy to share the anguish of the people involved in emergencies. The trained personnel of our Locksmith Company in Vaughan will install locks, safes and additional security systems, will help you find the best ones for your property and have as their ultimate goal to keep burglars out. At the same time, we provide express 24/7 services when you are having emergency issues and that means that we’ll arrive shortly and take care of any problem. Providing security is the motto of our mobile locksmith company. That’s what we promise, that’s what we do!